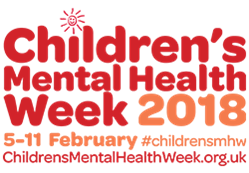 During this week Mrs Chambers and Mrs Remblance will be running some wellbeing workshops for the children and opening a wellbeing café on different days for different key stages. There will also be a special competition on the Friday for staff and parents to give a minute for mental health. The Sir John Leman High School and The Venue have kindly lent us an adult rowing machine, which we plan to put to full use during the day.